Even though Jeremy Renner did a decent job in trying to take over the Bourne franchise, fans wanted Matt Damon back in the saddle. Damon made it known his return would be contingent on director Paul Greengrass stepping back behind the camera and Universal made it happen. We always looked at those movies as really about the Bush presidency, and so we kind of had to wait for the world to change. The actor cut himself off before finishing the sentence, probably afraid of revealing too much too soon. It’s good to see that the Bourne saga is trying to keep up to date and current with the geo-political issues. Like the James Bond films, much has changed in the spy game since the series started, so evolution and not falling behind the times is key. Returning alongside Damon onscreen will be Julia Stiles. Newcomers Tommy Lee Jones and Alicia Vikander have signed on for the upcoming film, which begins principal shooting next week. Viggo Mortensen was rumored to be in line to play the major baddie of the film, but nothing concrete has come out for that as of yet. 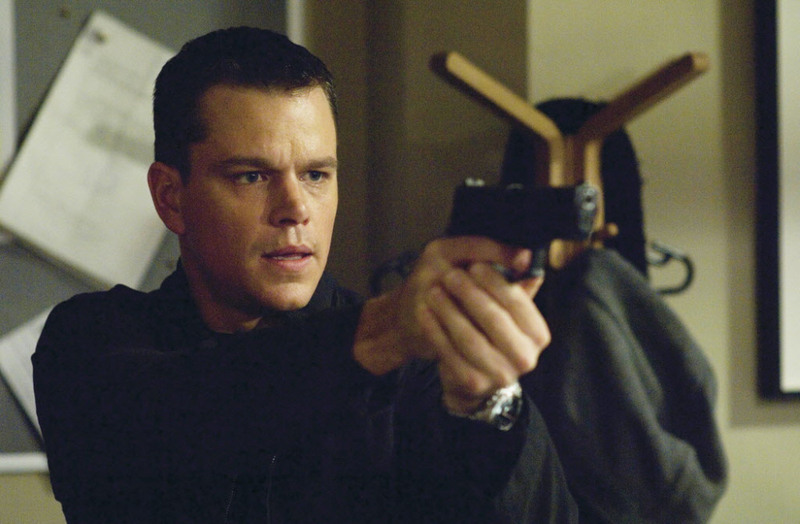 Bourne 5 is expected to hit theaters July 29, 2016. This entry was posted in Breaking News, Film and tagged Bourne 5, Mat Damon, Paul Greengrass. Bookmark the permalink.